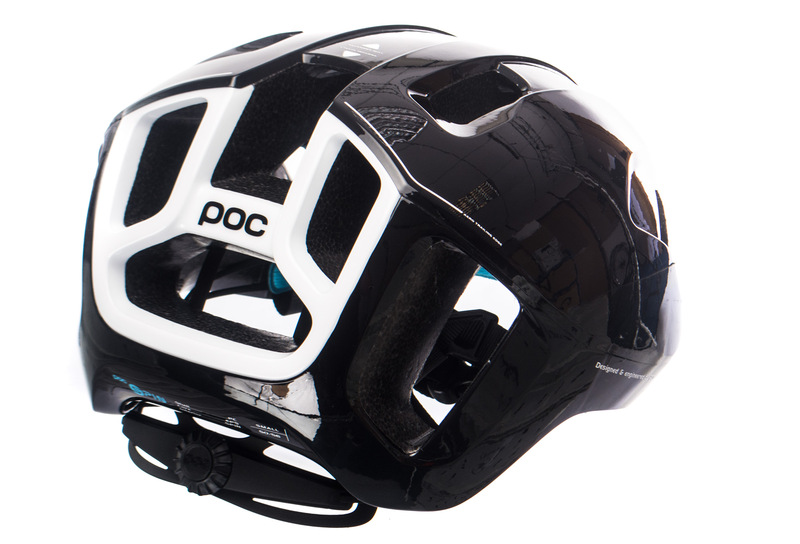 The Ventral SPIN sets a new benchmark for aerodynamic performance, safety and ventilation in a road bike helmet. 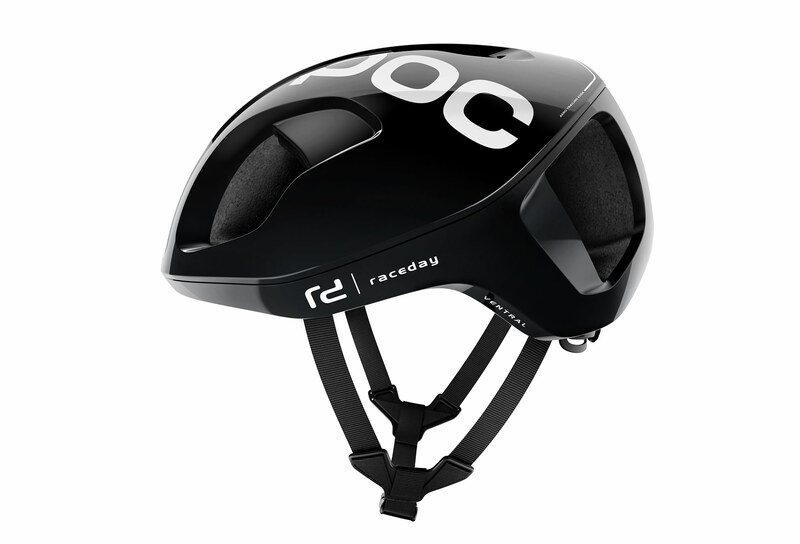 Designed and created using feedback from professional riders in the Cannondale – drapac Pro Cycling Team, our aerodynamic experts in WATTS Lab, combined with our experience and extensive computational fluid dynamic simulation and testing, the Ventral SPIN features a unqiue design which ensures it is the fastest and safest road bike helmet we have produced. The Ventral’s design leads air through the helmet, instead of around it, which significantly reduces wake behind it and improves the helmet’s aerodynamic properties. The Ventral SPIN has been designed with specific airflow zones in the helmet to create different pressure zones, inspired by the Venturi effect, which has the effect of increasing airflow and speed allowing the helmet to pass through the air with greater ease and efficiency. 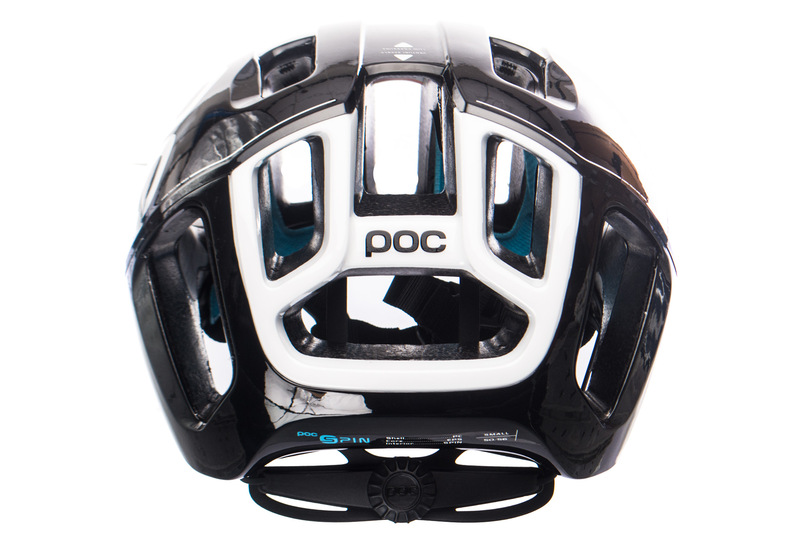 The airflow zones also create superior ventilation and cooling which improve the overall performance of the helmet. Residual air travelling over and around the helmet is managed by an aerodynamically optimised trailing edge, which reduces turbulence and generates a longer linear airflow off the helmet and rider, improving the helmet and rider’s aerodynamic performance. The Ventral SPIN also features POC’s patent pending rotational impact protection system, SPIN, which is designed to reduce the effects of an oblique fall by reducing the amount of force transmitted to the head and brain. By using the innovative and unique pad technology, which sit directly against the user’s head and can shear in any direction during an oblique impact, SPIN pads allow the helmet to move relative to the head during a fall, reducing the force transmitted to the brain. The Ventral SPIN is extremely lightweight yet features a fully wrapped unibody shell construction for extra security and an EPS liner which optimized for the perfect balance between weight and safety. A lightweight adjustment system and ergonomic precision strap design offers a superb and flexible fit. 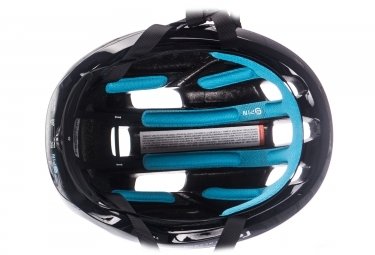 The helmet also features a new eye garage for practical storage of bike glasses. High performance EPS liner with targeted and optimised density to provide the ideal balance of low weight and crash protection. Light weight size adjustment system for a personalised fit. Easily adjustable precision straps molded into the helmet liner for extra comfort and safety.